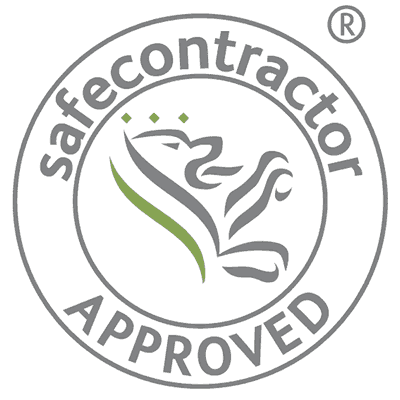 Local business SMW Ltd has been awarded accreditation from Safecontractor for its commitment to achieving excellence in health and safety. “More companies need to understand the importance of adopting good risk management in the way that SMW Ltd has done. The firm’s high standard has set an example which hopefully will be followed by other companies within the sector. Client–organisations who sign up to the scheme can access the database, enabling them to vet potential contractors before they even set foot on site. These clients agree that, as users of the scheme, they will engage only those who have received accreditation. Over 210 major, nation–wide businesses, from several key sectors, have signed up to use the scheme when selecting contractors for services such as building, cleaning, maintenance, refurbishment or electrical and mechanical work. 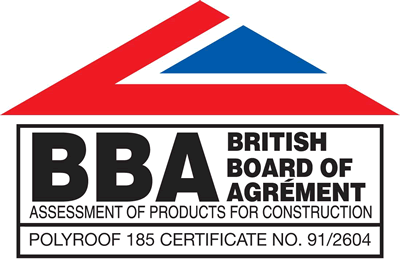 All work is approved by the BBA approved with insurance backed Guarantees.